some lovely/unusual themes picked out for those letters!! Hello! 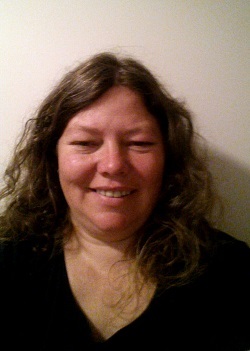 My name is Anne Johansen, I am 45 years old and lives in a small town in Norway called Skiptvet with my little pet dog Edward and the budgie Jørgen and his friends. I have one daughter and two lovely grandchildren. When I was about six years old, my grandmother taught me how to crochet. Since then I’ve had a passion for crafting. About five years ago I started making cards, on and off in periods. Things are getting pretty serious, so I started up my blog again now in May. You’re welcome to visit and get inspired. I’m always trying to learn new things such as making a card in vintage style or trying out new coloring techniques. There is so much to learn. Besides making cards, I love to crochet and knit, read books or listen to audiobooks while crafting, go hiking and I really love my pets. 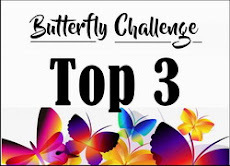 I am looking forward to visit your blogs and see what you guys create. 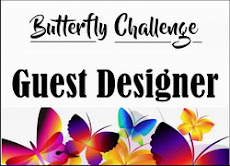 Thank you Mrs.A, for inviting me to be your guest designer for this challenge, I’m honored! Anne has chosen the following letter for you. 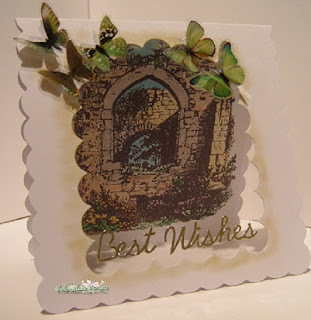 You can form your arch from flowers or maybe you have a stamp/die cut with an archway, A corner die cut makes a perfect arch when two are placed together to make the curve at the top. You are free to use what other embellishments you would like + your Butterfly of course. 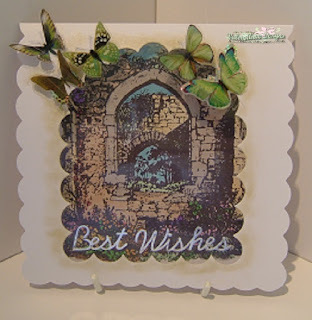 (Even an archway made from lots of little butterflies). Here is Anne's card for you. Wedding card using an ornate die cut frame. 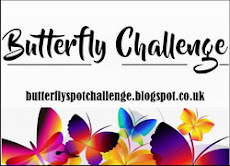 You can find more information on Anne's Blog. so please be sure to check back. Don't have a stamp or an arch die? More inspiration for you here too. 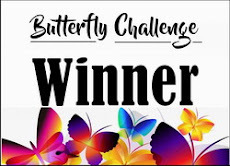 6 new players joined in the fun for this challenge. at all your Washi tape entries. What ingenious ways you all came up with too. 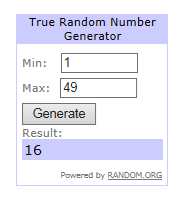 there are 6 Top 3 chosen. We also have 2 Winners this time. Just see how Barb has used her Washi Tape. Hope to see you back in #37.